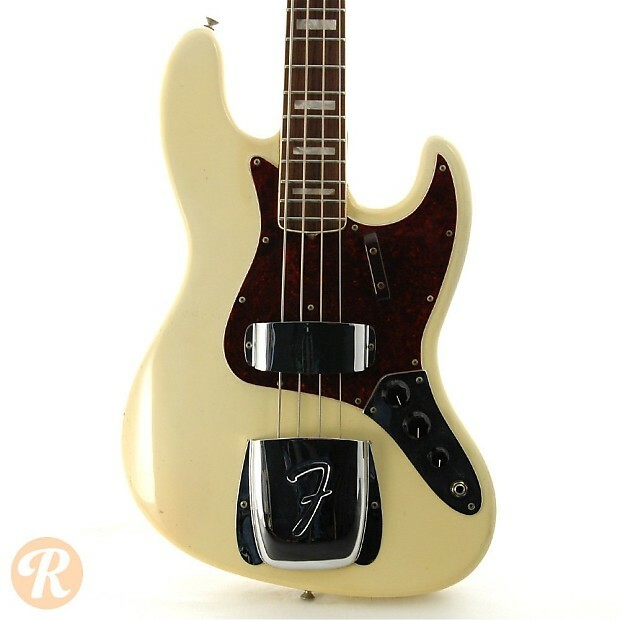 The Fender Jazz Bass was introduced in 1960 as a higher-end alternative to the Precision Bass with closer string spacing, a thinner neck profile at the nut, and two punchy single-coil pickups. 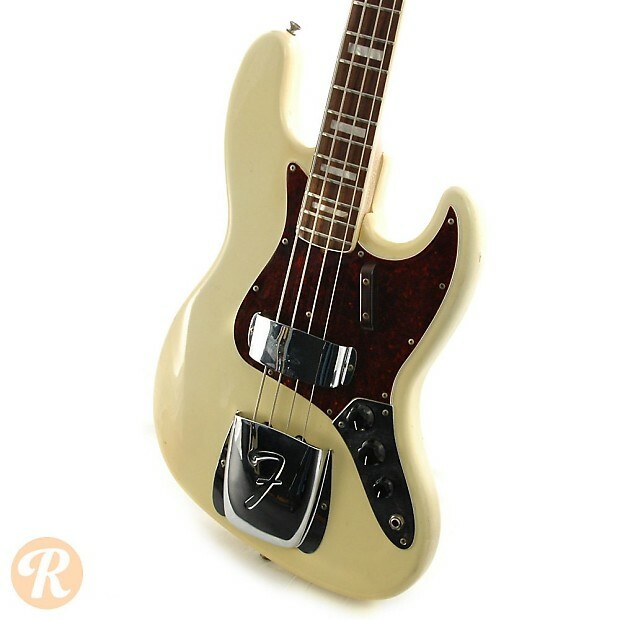 The Jazz Bass evolved in a number of subtle ways throughout the 60s with major changes coming during the CBS Fender buyout of 1965. 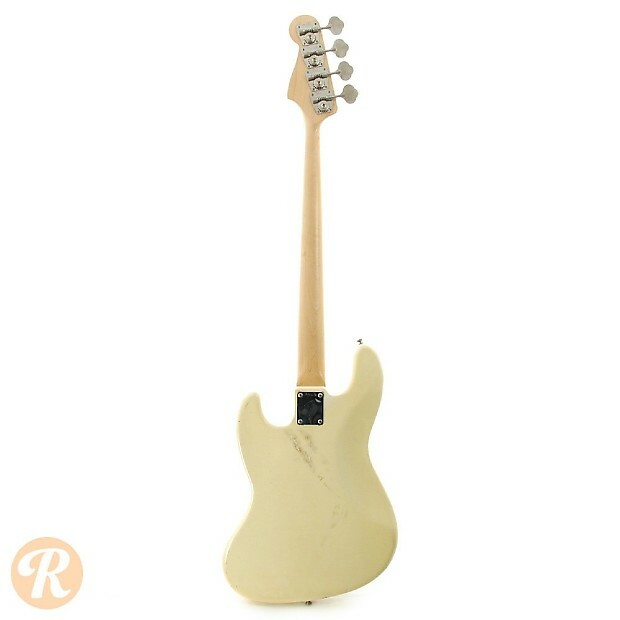 By 1970, Fender began offer updated fingerboard options including maple with block inlays. 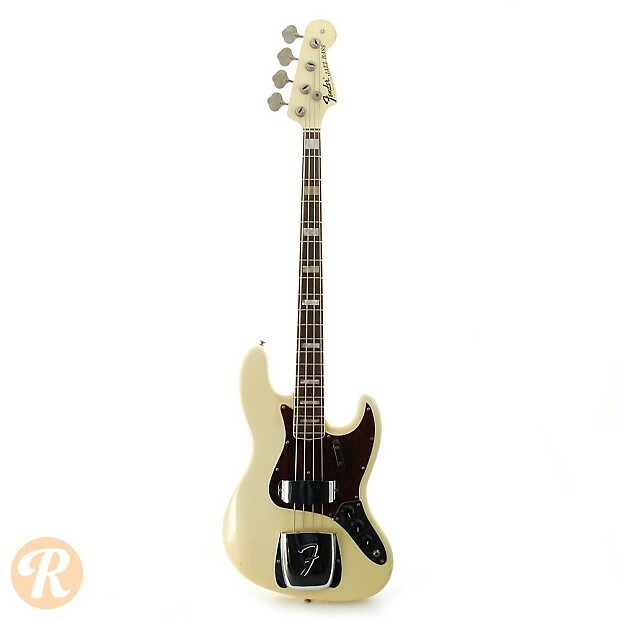 Unique to this Year: Fender introduces maple fingerboards with block inlays on J Basses. 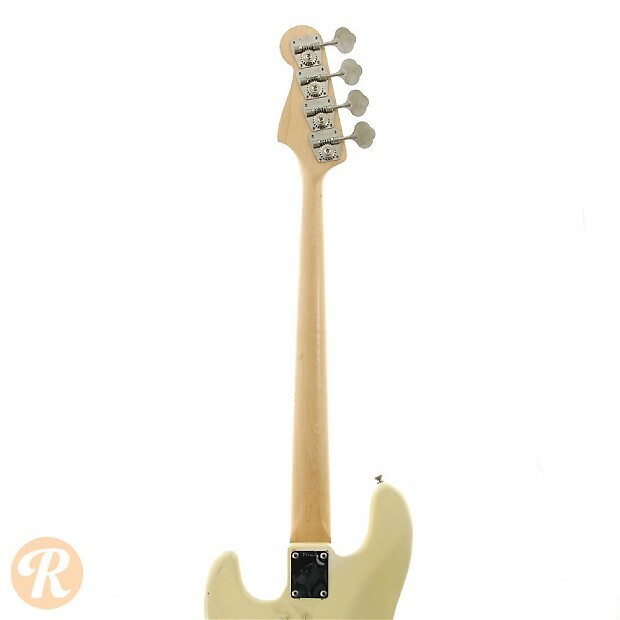 Finish Specifications: Olympic White is considered a standard color for vintage Fender basses. 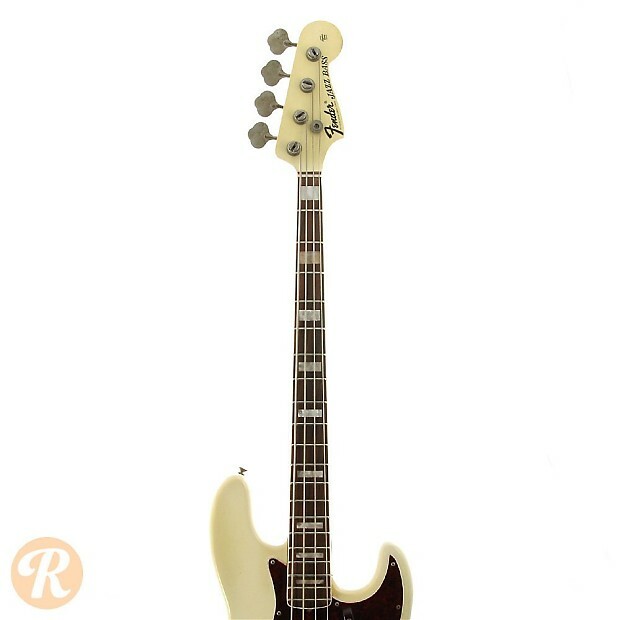 Video: Fender Precision vs Jazz Bass. Can You Hear the Difference?